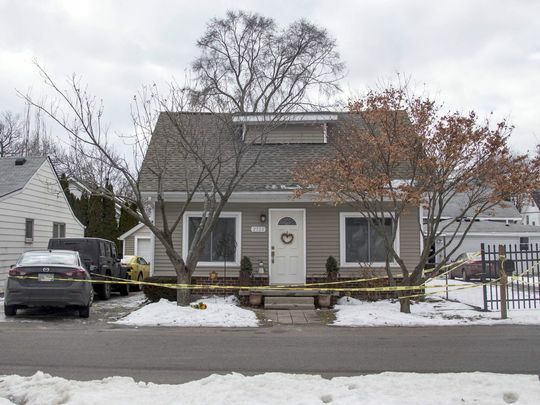 On Valentine’s Day 2018 45 year old Lauren Stuart of Keego Harbor, Michigan set in motion a plan that would lead to the violent destruction of her entire family. http://suicidepreventionlifeline.org/ or your local crisis center. In July of 1993 15 year old Becky Stowe disappeared from her friends house near Niles, Michigan. 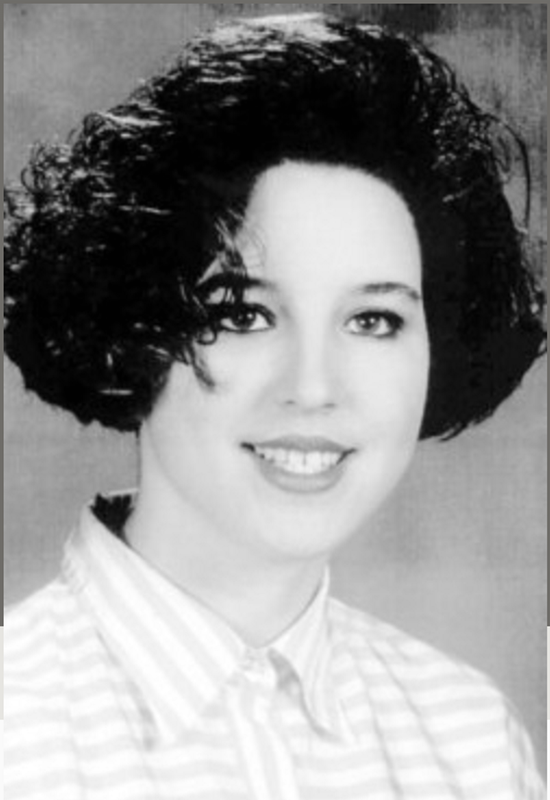 While law enforcement, her family and the community searched for her, a teenage boy, a “friend” of Becky’s, knew the truth. 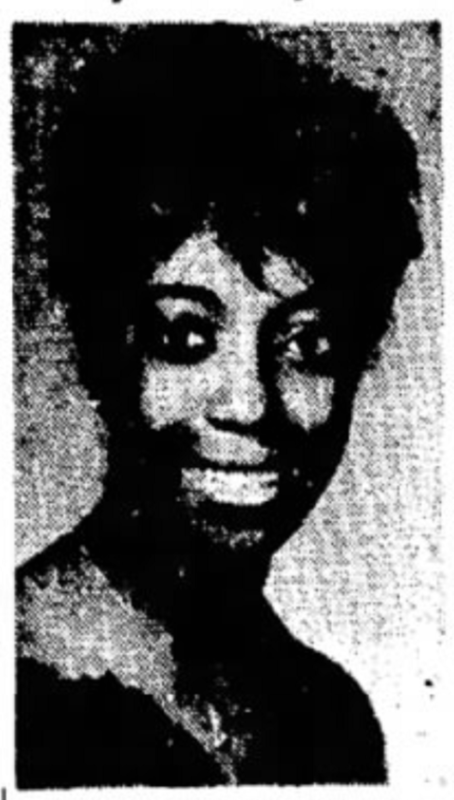 On the morning of December 26, 1991 Bernice Gray dropped her toddler daughter off at day care and headed for work. Gray didn’t arrive at work, and wouldn’t be seen again. 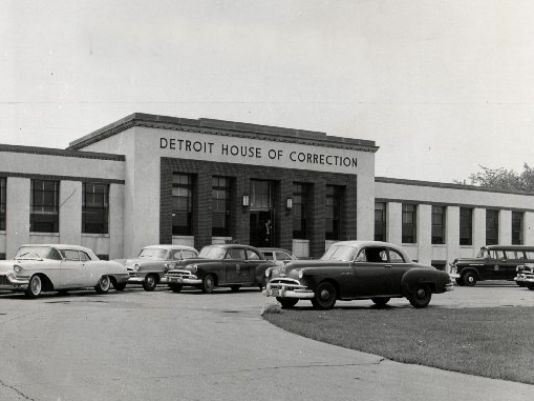 Days later her bloodstained car was found abandoned in Detroit. 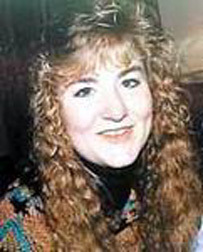 Bernice Gray was last seen on December 26, 1991 in St. Clair Shores, Michigan. 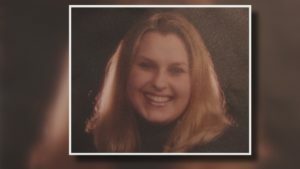 It would take a decade for the man responsible for her disappearance and murder to be brought to justice. 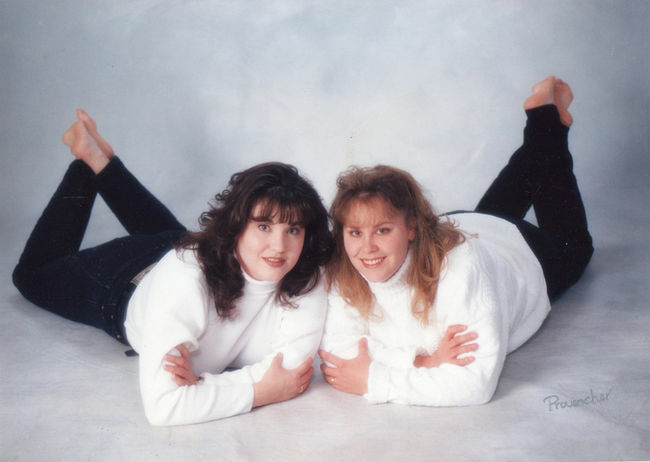 Much of my childhood was spent in and around the little town of Berkley, Michigan. My uncle was Berkley High School, class of ’65. 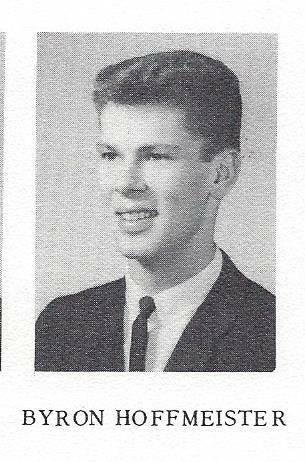 One of his classmates was Byron Hoffmeister. I’d heard him mention Hoffmeister over the years, what a “bad guy” he was, but until I dug into this episode, I had no idea. 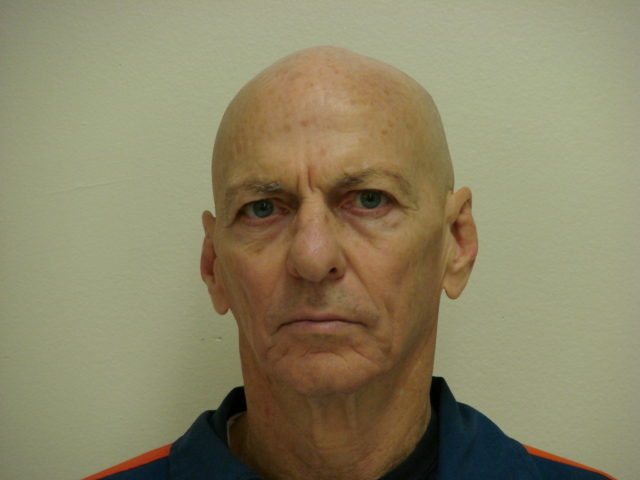 Join us as we explore the life and many crimes of Berkley’s own Byron Hoffmeister. On Monday November 23, 1987 the bodies of Gail and Ricky Brink are discovered in their Holland Township (Michigan) home. 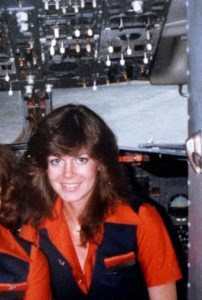 Twenty two year old Gail and 29 year old Ricky were each shot multiple times, likely in the small hours of Sunday November 22. 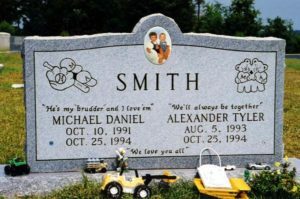 It will take 25 years for their killer to be brought to justice. In April of 1974 two prisoners walked away from the Magnum Prison Farm near Marquette Michigan. 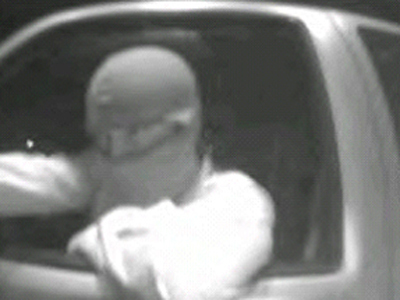 They embarked on a 55 hour crime spree that involved kidnapping, robbery and murder. The spree culminated in the deaths of three people, including Troy Michigan Police Officer Martin “Marty” Chivas. 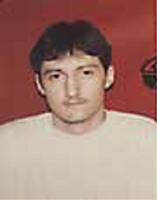 Episode includes an interview with Troy Mayor Dane Slater, who worked with Martin Chivas in 1974. 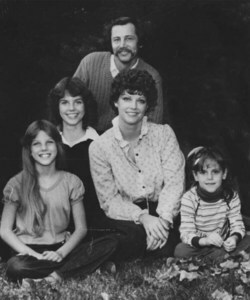 In March, 1982 someone entered the Paulson family home in a rural part of Allendale Township, Michigan. 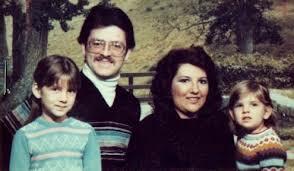 Using a .22 caliber weapon he shot and killed all five members of the family, then set the house on fire. 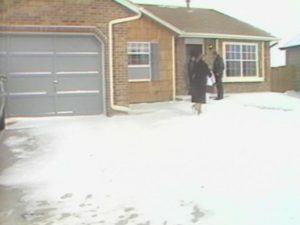 The killer, Maris Karklins, would not be captured until July 1982 when he fatally shot his mother in the Karlklins family home. Andris Karklins, the younger brother of Maris was a talented guitarist who was on tour at the time of the slayings. If you have questions about mental illness, or need support please contact the National Alliance on Mental Illness. This week’s promo is from the Murder Road Trip Podcast. 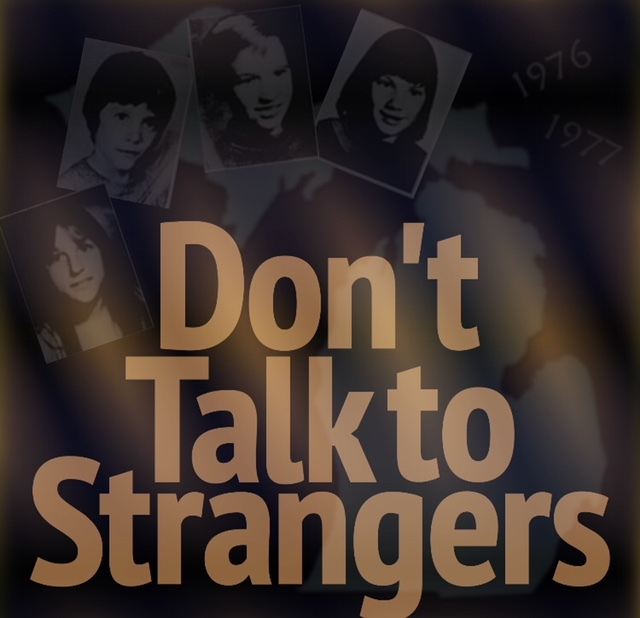 Don’t talk to Strangers – The Oakland County Child Murders is a limited run podcast focused on eight child murders that took place in and around south Oakland County between January 1, 1976 and March 16, 1977. 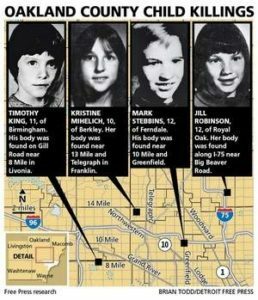 Four of these murders appear to be the work of an as yet unidentified serial killer known as the Oakland County Child Killer. On November 12, 2013 Chelsea Small was working at the Advance America store in Taylor, Michigan. 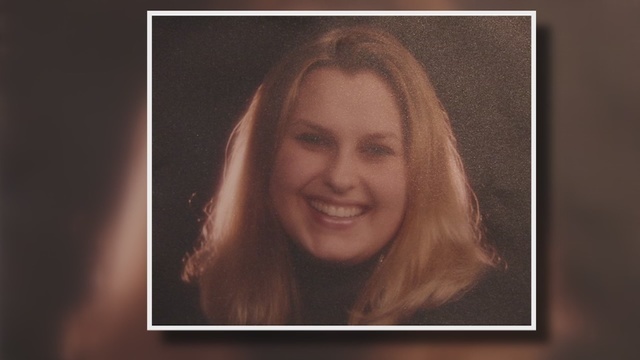 During a robbery she was shot twice and her killer made off with $200 in cash. 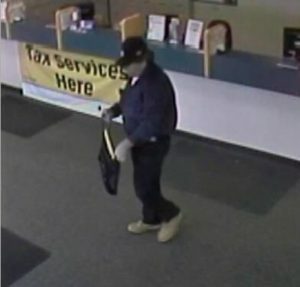 Despite video and images of the killer, he remains at large. 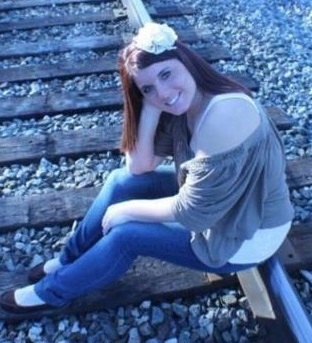 30 year old Chelsea Small left behind two children. 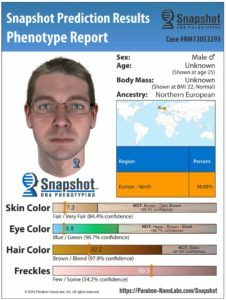 Advance America is offering a $50,000 reward for information leading to the arrest of her killer. This week’s promo from the 36 Times Podcast. 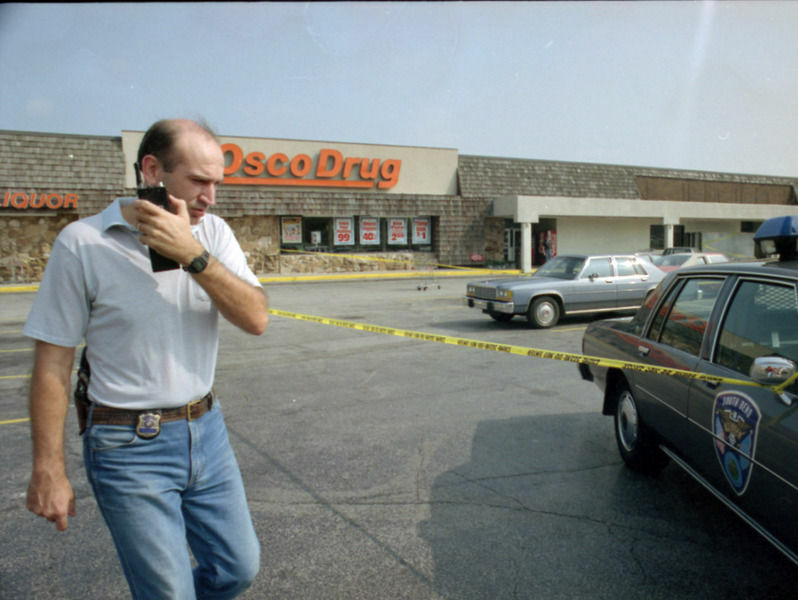 On a sunny, summer Saturday in 1990 all hell broke lose inside the Osco Store in South Bend Indiana. 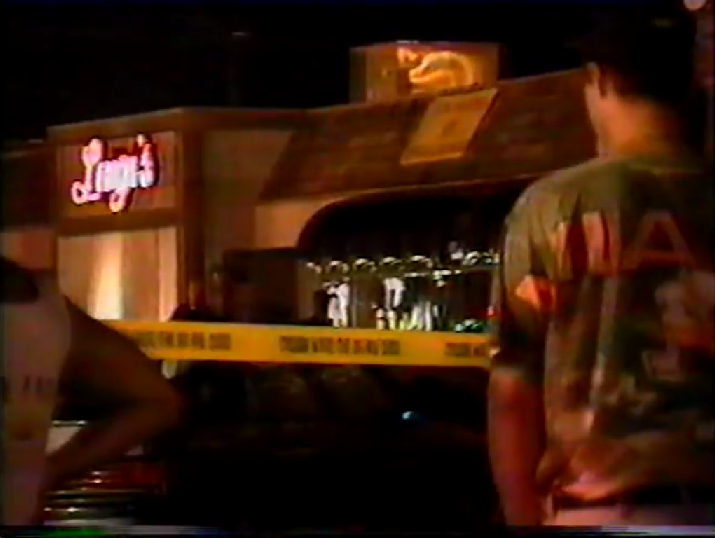 The store was robbed, leaving three dead and a mystery that lasted more than a decade before former employee, Charles Allen, was put on trial. 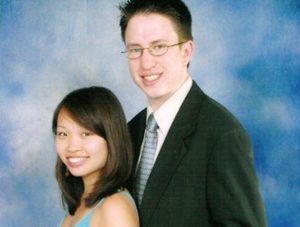 Was Allen responsible for the horrific robbery/murder? Or did South Bend police develop tunnel vision? Families would wait more than 10 years for an arrest and trial. 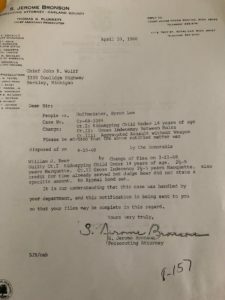 Content warning – murder, sexual assault, harm to animals. 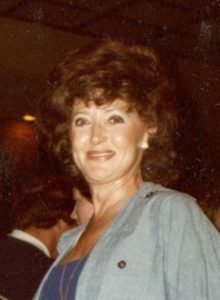 In 1987 Barbara Blackstone was 30 years old, happily married and enjoying a successful career as a high school teacher. Someone snatched her from her home, murdered her and dumped her body in the woods. 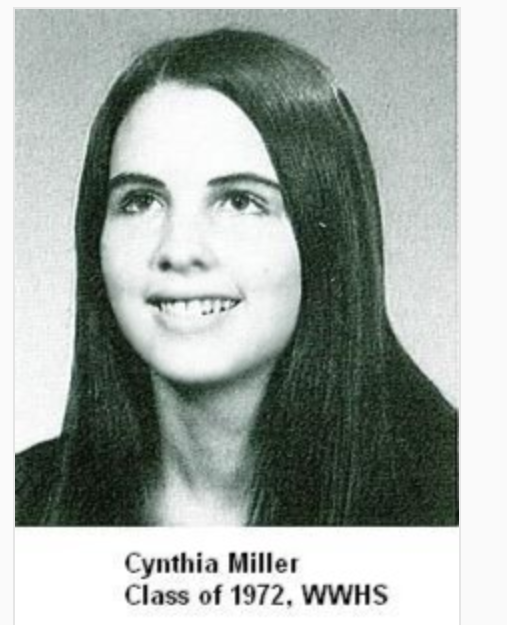 Also that summer, two other young women were murdered and left in the woods, 18 year old Angela Hackl and 29 year old Linda Nachreiner. 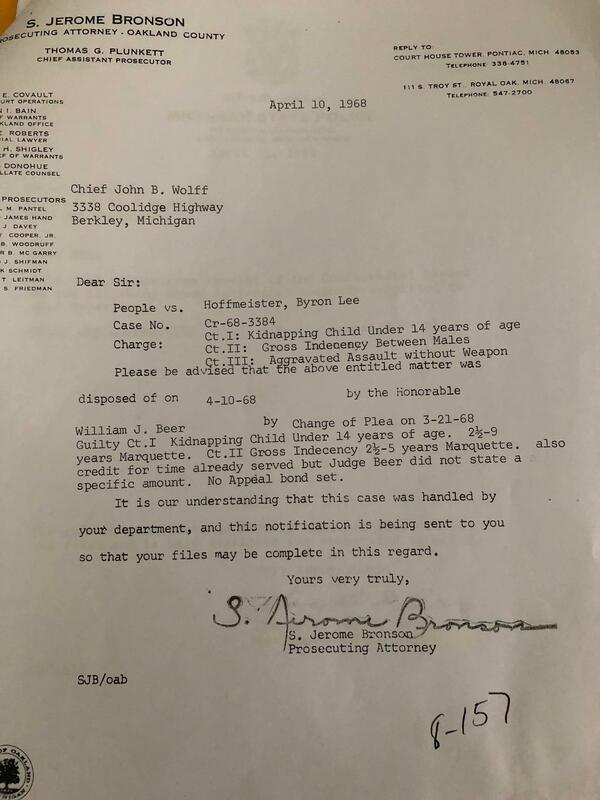 While arrests were made in Hackl and Nachreiner’s cases, no charges were ever brought forward in Blackstone’s case. 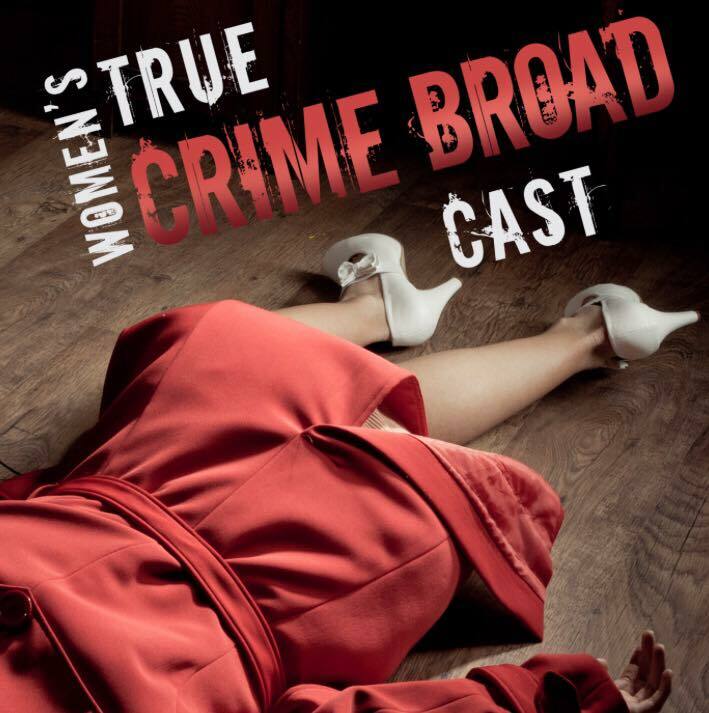 Enjoy a preview from the Yours in Murder podcast. Special thanks to the Juneau Messenger. 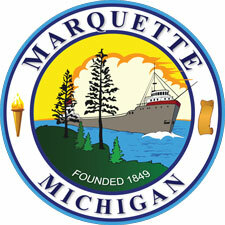 In 1847 Michigan became the first English speaking territory in the world to abolish the death penalty. 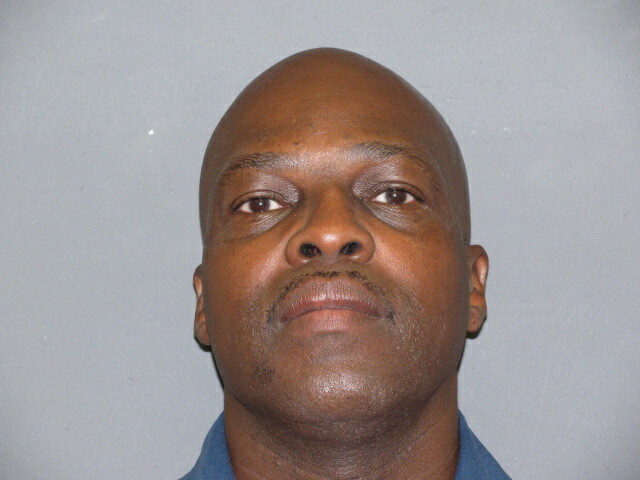 In 2002 Marvin Gabrion was sentenced to death for the murder of Rachel Timmerman in Newaygo County, Michigan. 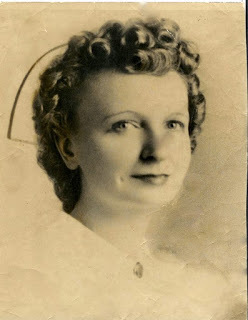 This story starts in the early part of the 1800’s, visits Michigan’s last execution in 1938 and asks the heartbreaking question, where is Rachel Timmerman’s 11 month old daughter? 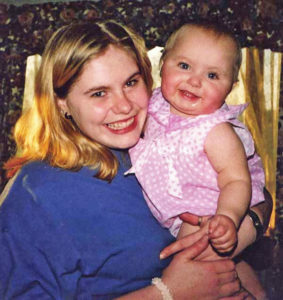 One of the last photos of Rachel and her daughter, Shannon. 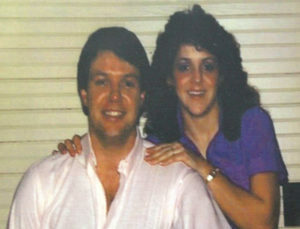 The morning of May 3, 1992 Ted and Gina Hollman left their 21 year old son, Eddie Hollman, at the house while they attended Sunday services at Sacred Heart Church in Dearborn. When they return, Gina discovers the body of her son on the floor in the basement. 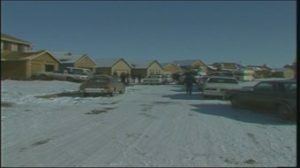 Who murdered Eddie Hollman and why? He had no enemies and no legal troubles. 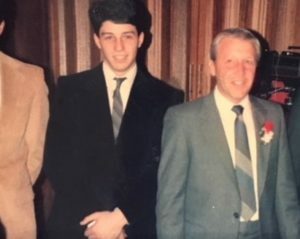 Eddie with his father, Ted, circa 1991. Special thanks to Roseanne of Killafornia Dreaming and Erica of Southern Fried True Crime. 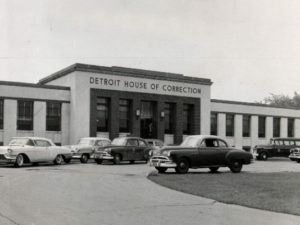 As the year winds down we perk things up with a True Crime Broad Cast, interviewing Michigan author Karen Dybis about her new book: The Witch of Delray: Rose Veres & Detroit’s Infamous 1930s Murder Mystery. We also talk history, landmarks and Detroit. I hope you’ll join us. Arrest made in the case!! January 1998, Sudbury Ontario. 23 year old Renee Sweeney is working by herself at the Adults Only Video Store on Walford Road. 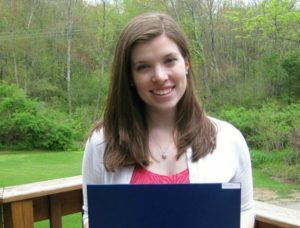 Around 11:15 a.m. a man enters the store and attacks Renee, stabbing her repeatedly. He flees the store and is never seen again. 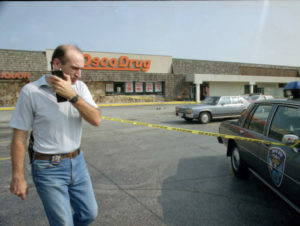 Renee’s car parked in front of the store the day of her murder. The High Sierra Brand jacket worn by the killer. 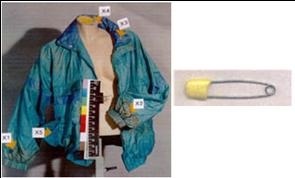 Also, the diaper pin found in the jacket. Dark haired Renee with her kid sister, Kim just months before the murder. In late 2016 Sudbury police submit his DNA to the Parabon Nanolabs so a “snapshot” of him can be created. 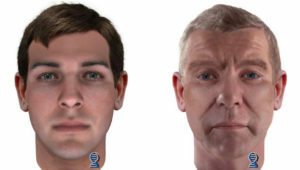 The Parabon Nanolabs “snapshot” of the killer as he may have looked 20 years ago. 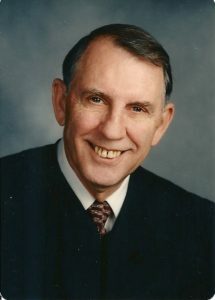 Join the Justice for Renee Sweeney group on Facebook. In December of 2002 Marco Pesce was a father of three children and the owner of Italia Jewelers in Livonia Michigan. 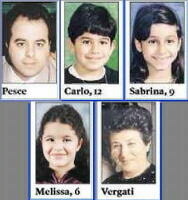 Marco Pesce, his mother and his three children. 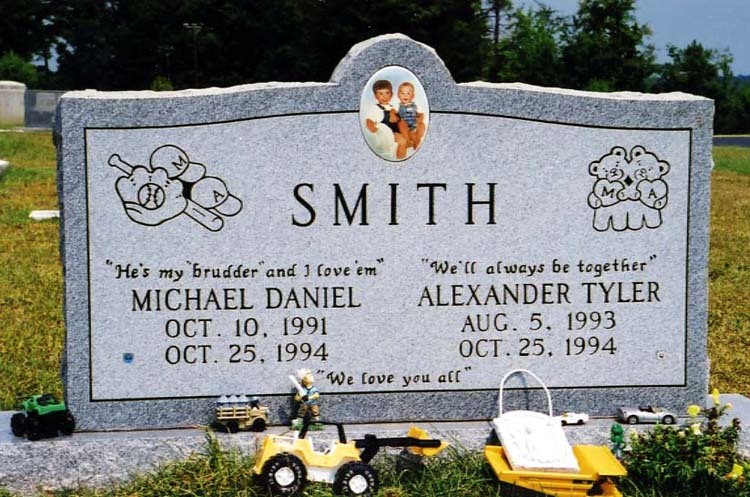 The night of December 21 two men attacked and robbed the family, leaving five dead and a community in terror. 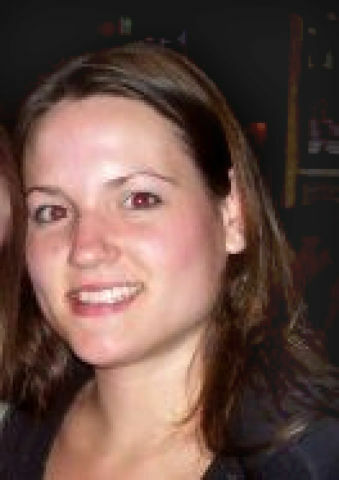 22 year old Kelly Nolan would disappear after a night out with friends in Madison, Wisconsin. 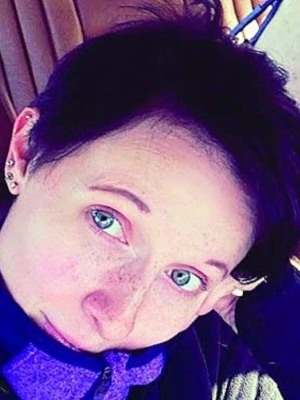 Her remains would be discovered July 9 in a remote wooded area south of town. 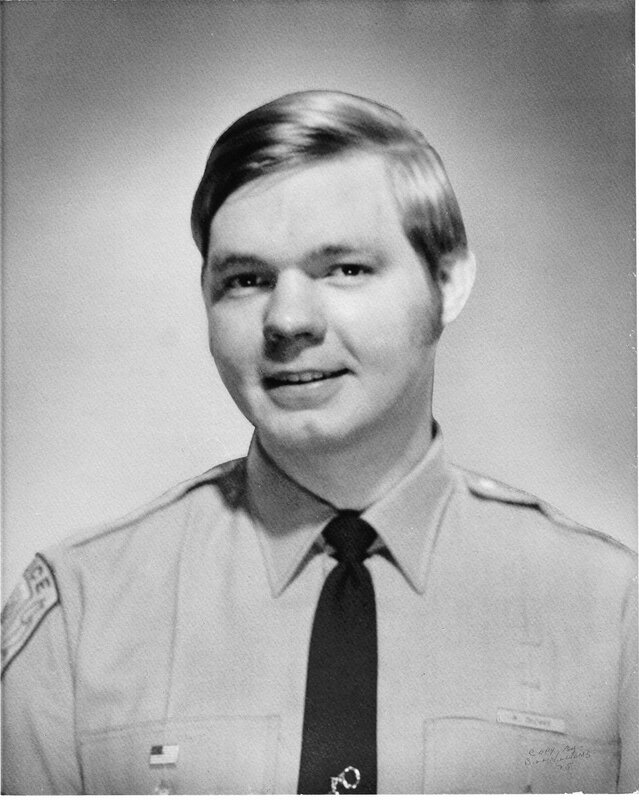 Includes an interview with Joel DeSpain of the Madison Police department. Visit Canvaspeople.com and enter code gone at checkout to receive a free 11 x 14 canvas, you just pay shipping, a savings of $69.99. 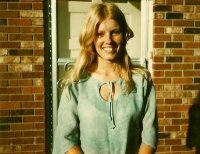 On a January afternoon in 1983 Janette Roberson was the victim of a brutal attack at her workplace in Reed City Michigan. Despite being killed while working at a busy store, her body was undiscovered for hours and her killer was never caught. 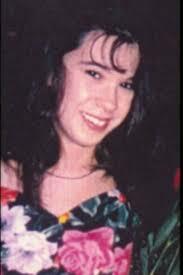 Janette was small and lovely, almost “angelic”.